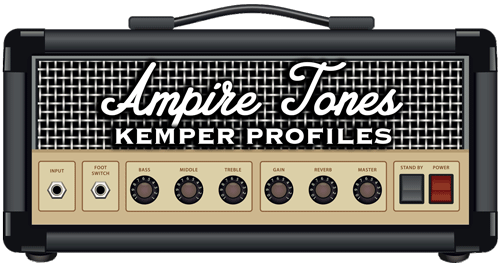 How to install the profiles on your Kemper Profiling Amp (KPA)? The profiles need to be put on a specific folder on a USB stick and then imported on the KPA. Power ON the KPA to Browser or Perform mode. Insert the USB stick into the USB port of the KPA . Push the third soft button called ” External Storage” and follow the instructions. The KPA then will format the USB stick so it can read and write to it. Unpack the zipfile you downloaded from ampiretones.com on your PC or MAC. After unpacking you’ll find file(s) with the .kipr extension. These are the profile files. Copy these .kipr files to the “Shared” directory of the USB stick. Plug the USB stick into the USB slot of the KPA and switch to Browse mode. Press the third soft button “External Storage”. Choose Importing option and wait for the KPA to finish transferring the files to its library.